True transformation & vitality starts from the inside out! 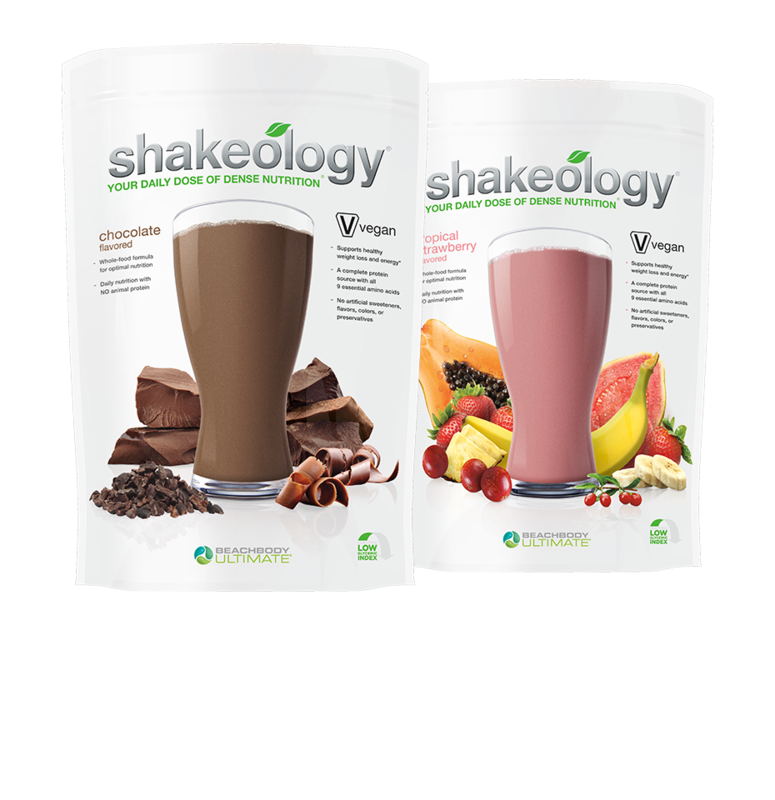 Properly nourish your body so you can live your most energized, healthy, confident, & vibrant life. Below are some of the products that have helped me not only elevate my own life, but transform hundreds of others. I am all about holistic living, being proactive with your life, fueling your mind & body from the inside out….and these right here are the building blocks that have allowed me to do that . I started as as a customer over 5 years ago now and since then they have become an integral part of my day to day, my travels, my physical/mental state, and my business. Snacking made healthy & oh so tasty! 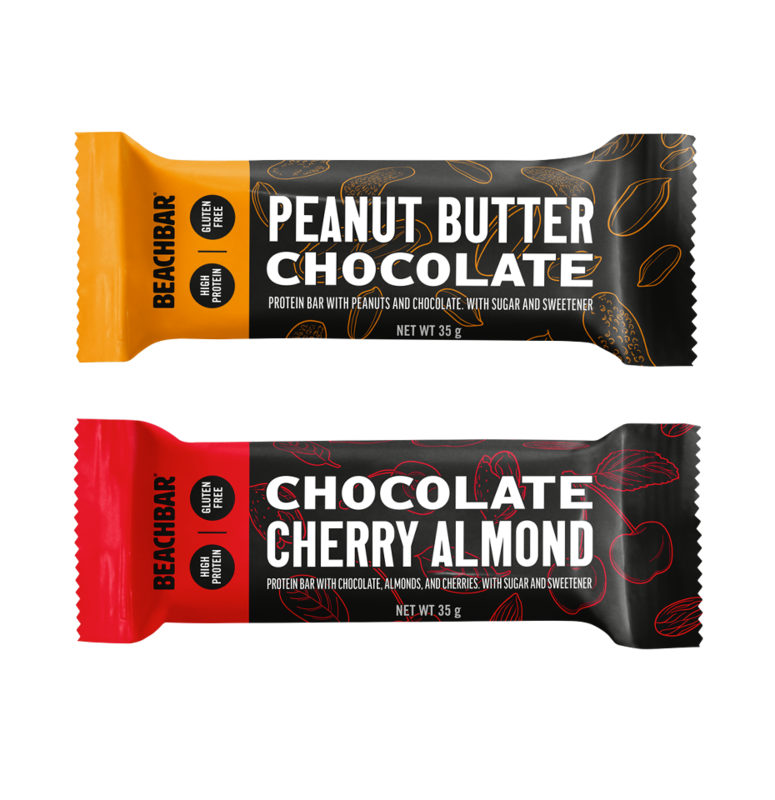 If you want the indulgence of a protein bar packed with nut pieces, nut butters, real chocolate chips, and 10g of protein with just 150 calories, this is your bar!